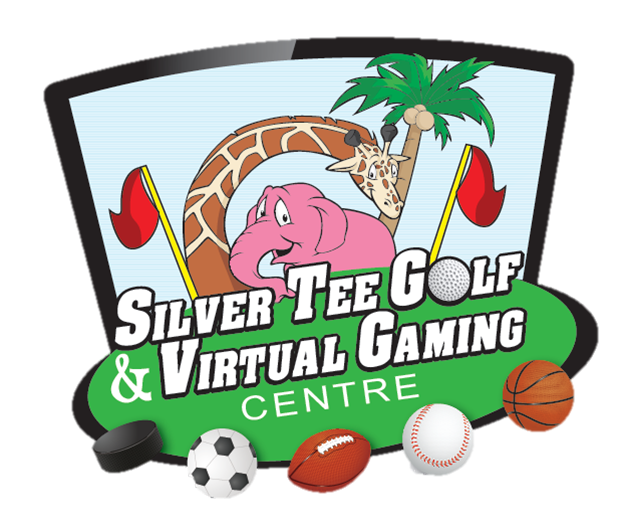 Our Virtual Gaming Centre has 12 Custom Designed Indoor Golf & Multi-Sport Simulators. We’re proud to offer more than 80 of the world’s best courses to choose from. Also featuring Soccer, Baseball, Football, Hockey, Rugby, Cricket, Carnival Games & Zombie Dodgeball – brought to you by SwingTrack Golf. Perfect for your fundraising event or party! View our sport simulator rates here. Looking to score a great deal? Check out our Special Rates!